Bharatpur Bird Sanctuary is one of the finest bird sanctuaries in the world and located in the northwestern state of Rajasthan India. 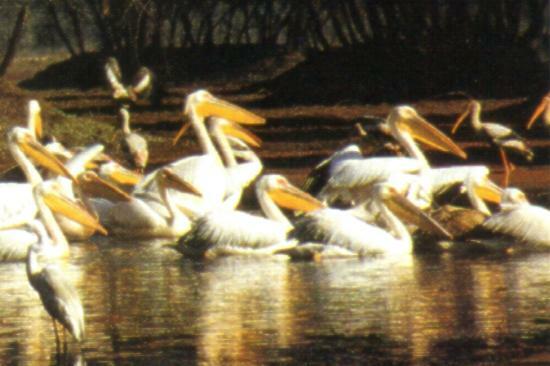 Bharatpur Bird Sanctuary is also known as ‘Keoladeo Ghana National Park’ and is known as an ‘Ornithologist’s Paradise’. 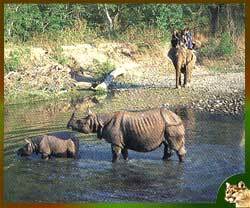 The sanctuary developed by an erstwhile Maharaja of Bharatpur and is the only manmade wildlife sanctuary in India. The sanctuary covers an area of 29 sq km (approximately), out of which, 10 sq km comprises of fresh shallow lakes, water marshes and bogs. Bharatpur Bird Sanctuary is home of over 400 species of exotic, unique and rare birds that include migratory and indigenous water birds that includes the world-famous Siberian Cranes. This sanctuary also shelters some endangered and rare species of birds, which makes it one of the most inviting destinations in the world for nature lovers and ornithologists. Other most commonly and important spotted birds at Bharatpur Bird Sanctuary are Cranes, Pelicans, Ducks, Hawks, Eagles, Pipits, Wheatears, Warblers, Wagtails, Buntings, Flycatchers, Larks, Painted storks, Shanks, Pipits, Cormorants, White Ibis, Pale, Stints and Marsh Harriers. Thousands of Jacanas and Moorhens can also be spotted in the floating vegetation on the water surface of the park. • Bharatpur Govenment Museum: After the Bharatpur sanctuary, one of the major attention grabber is Government Museum of Bharatpur that provides a glimpse of the past royal splendour of Bharatpur. • Lohagarh Fort: The Lohagarh Fort remained unconquered despite many attacks by the British regime. • Bharatpur Palace: The Bharatpur Palace is not far from the museum, an marvellous structural blend of Rajput and Mughal architecture. 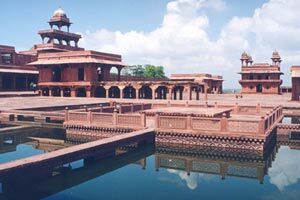 • Deeg Palace: The Deeg Palace is situated 32-kms away from Bharatpur. Deeg Palace was the summer resort of the rulers of Bharatpur and houses numerous beautiful gardens and palaces. Bharatpur Bird Sanctuary is open throughout the year, but the ideal visiting months are from October to February for migrant birds and August to November for resident breeding birds. 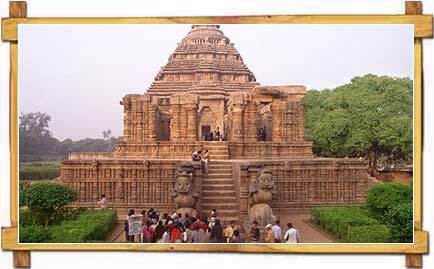 I hope would like to find a suitable time to visit the park.